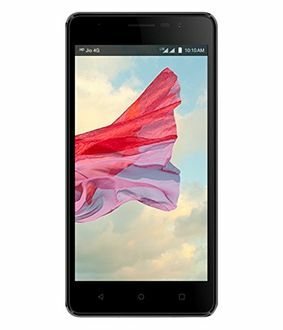 The Reliance Retail's brand, Lyf came into existence in the first quarter of 2016, and since then it has been luring the customers with attractive features and high-end specifications. 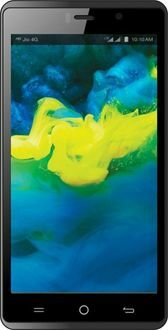 The 2 Lyf Flame mobile phones below come with a touchscreen and the screen size of 4 inches to 4.5 inches AMOLED display, thereby offering an enriched video/movie watching and gaming experience. 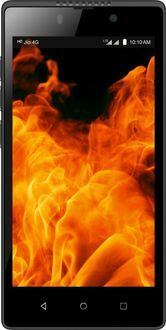 The cell phones run on Google's Android OS that gives them an appealing and neat interface. 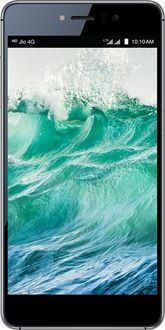 The power source of these smartphones is a Li-Ion battery that ensures there is no overcharging, discharging and short-circuit issue. 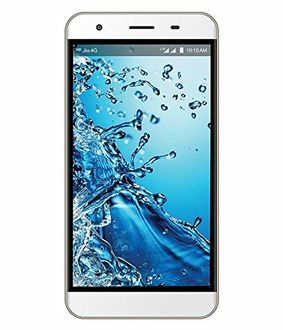 The Dual SIM feature lets the users avail the various benefits of two different SIM cards at the same time. 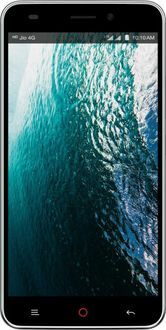 Other connectivity features such as 3G, 4G, Bluetooth, MicroUSB, etc. 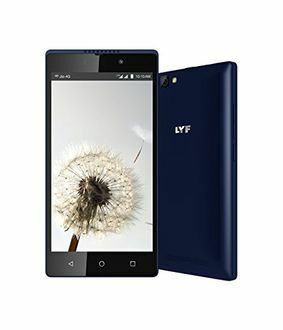 make the Lyf smartphones a great addition to your gadgets. The Lyf mobile price list mentioned below has been updated on 23rd April 2019. As a product of Reliance Retail, the Lyf smartphones are packed with trustworthy apps and features that make them stand apart in this range. 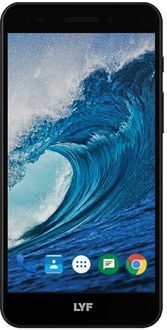 Bewitching design, powerful performance, seamless multitasking, crystal clear display and sound together make Lyf phones a preferred choice of the customers looking for a cell phone in this price range. 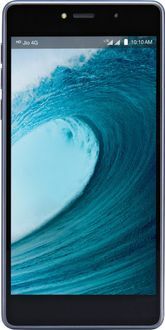 One can further compare the price of the mobile phone on MySmartPrice.com before purchasing it online from e-retailers such as Flipkart, Amazon, Shopclues, eBay, etc. 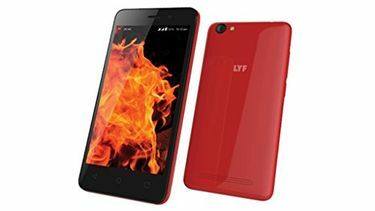 Make a purchase of Lyf phones online from a reliable retailer and let it shoulder the responsibility of shipping and delivering of the phone safely at your doorstep.